NEW YORK -- Twitter says it's ending its iconic 140-character limit - and giving nearly everyone 280 characters. 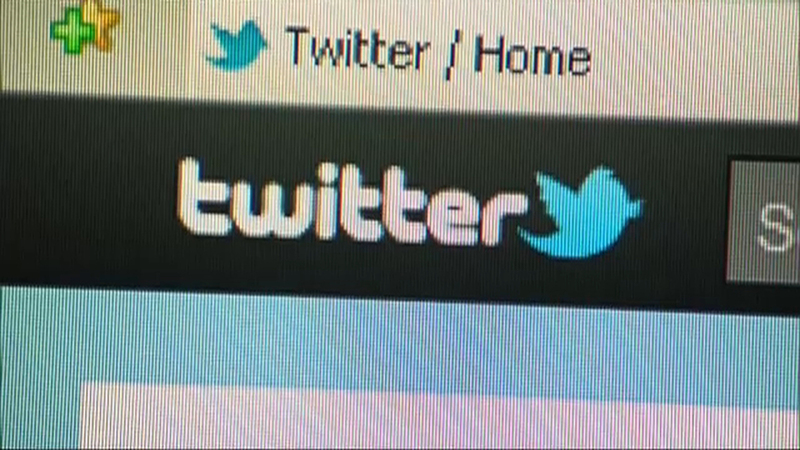 The company says 9 percent of tweets written in English hit the 140-character limit. People end up spending more time editing tweets or don't send them out at all. Twitter hopes that the expanded limit will get more people tweeting more, helping its lackluster user growth. Twitter has been testing the new limit for weeks and is starting to roll it out Tuesday.